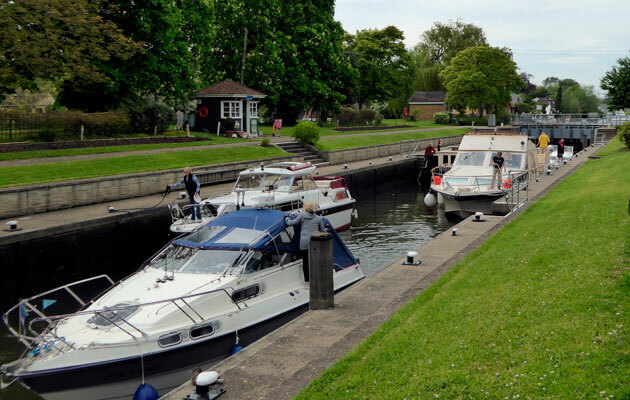 Motorboat & Yachting: The volunteer lock keeper scheme on the River Thames is gearing up for its sixth year, with the Environment Agency starting up its latest recruitment drive. Boaters and river lovers alike are being encouraged to sign up to become volunteer lock keepers on the non-Tidal Thames. The Environment Agency has been recruiting volunteers to help operate the 135-mile stretch of river since 2010, but there are still vacancies for enthusiastic volunteers to get involved. “The service we provide boaters on the Thames is unrivalled by any other river in the world, but our ability to maintain such high standards relies on the significant contribution of our volunteers. “Whilst there are opportunities across the whole of the Thames, some sites are more subscribed than others,” he added. The Environment Agency is particularly keen for people to become volunteer lock keepers at some of its more remote, and scenic, Oxfordshire sites. Full training is included, as well as a Crewsaver 150N lifejacket, and while no experience is needed, some knowledge of the local area is required. Volunteers are expected to commit a minimum of one day per week throughout the summer season, which normally runs from May to September, but can be longer depending on the weather and popularity of the lock. Hours vary depending on location, but a typical day will see a volunteer lock keeper helping out from 10:00 to 17:00. Anyone looking to get involved is encouraged to e-mail thames.volunteers@environment-agency.gov.uk or call 0203 025 9628 as soon as possible. Motorboat & Yachting: Thames-based brokerage firm TBS Boats has added two new ranges – Quicksilver Boats and Waterspoor Dutch sloops. TBS Boats has added two new brands to its portfoilio and will be selling the Waterspoor range of Dutch sloops. Two demonstrator models, a Waterspoor 711 Open and a Waterspoor 707 will be arriving early May at the Bray office in Berkshire. 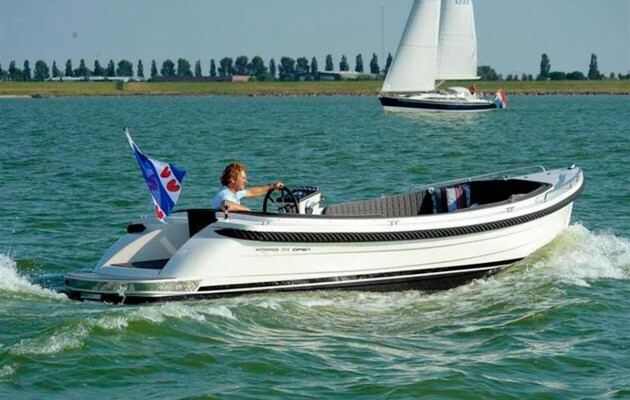 Meanwhile the Penton Hook branch will be adding models from the Quicksilver Boats collection, after TBS Boats became the 19th broker in the UK to stock Quicksilver, however the Waterspoor deal is a UK exclusive. The Waterspoor’s range of semi-displacement cruisers are classified as RCD Category C, which means that these models are best suited for coastal hopping and day trips. 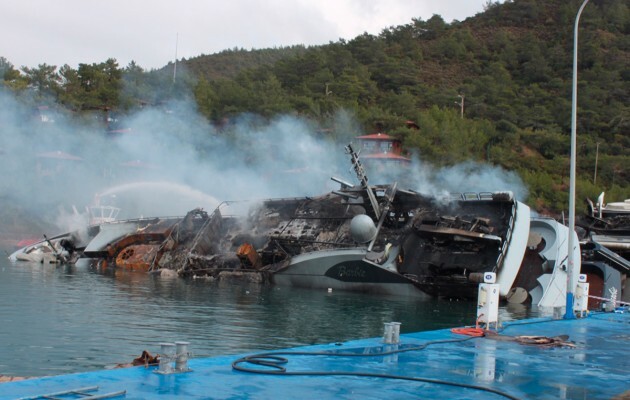 A wide range of engines will be made available, up to maximum top speed of 25 knots. Optional extras include canopy, sea toilet and a fridge. Motorboat & Yachting: Princess Yachts are cutting 172 job, down from the company’s original estimate of 350 workers because of the restructuring. Princess Yachts has confirmed that 172 workers have lost their jobs as a result of the recent restructuring at the yard in Plymouth. It was announced in January that Princess estimated that 350 jobs could be lost. “Thanks to positive engagement with the workforce and trade union representatives, and a number of employees seeking voluntary severance, the company has been able to minimise the impact of redundancies”, said a spokesperson of the company to the Plymouth Herald. Princess Yachts are one of the biggest employers in the South West, employs more than 2,000 people in Plymouth and the company recently established an out-placement service to help the 172 former employees find new jobs. 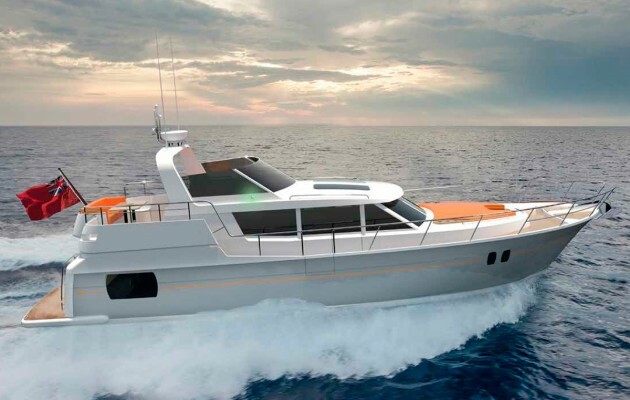 Motorboat & Yachting: Explorer Yachts has launched its latest model in Hong Kong, the Explorer 58 Pilot House, which is due for delivery in May 2016. 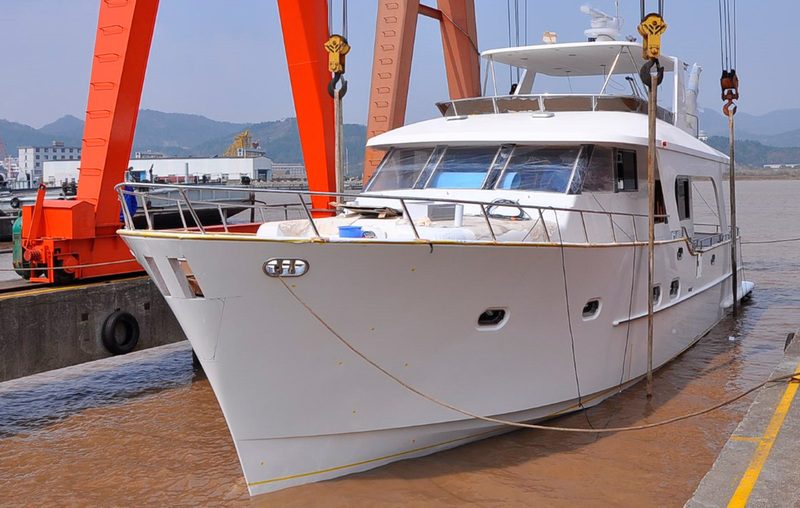 Explorer boatyard from Hong Kong is fast-growing and is celebrating its latest launch after Hull #1 in the Explorer 58 Pilot House range was launched into the water. The company was founded by Mark Campion i 2012, and the range of yacht models has gone on to spawn five models measuring from 40ft to 62ft. However the Explorer 58 looks set to be the boatbuilder’s most popular model yet to date, with already four orders taken off plan – the first model is due to be delivered to its new owner in Norway in May, while Hull #2 is heading to Sweden. 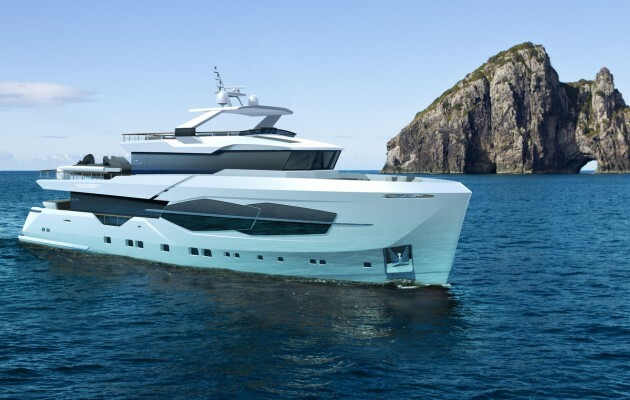 CEO Mark Campion has reported that the initial sea trials had been successful, with the Explorer 58’s twin 480hp Cummins engines propelling the semi-displacement hull to a top speed of 16.5 knots. He points out that the maximum engine set-up of twin 715hp Cummins should be good for 23 knots. Below decks, the layout comprises an amidships owner’s cabin, two further guest cabins and a pair of heads compartments. Motorboat & Yachting: Sunseeker har announced that it will be taking 40 new Sunseeker apprentices in Poole this year. 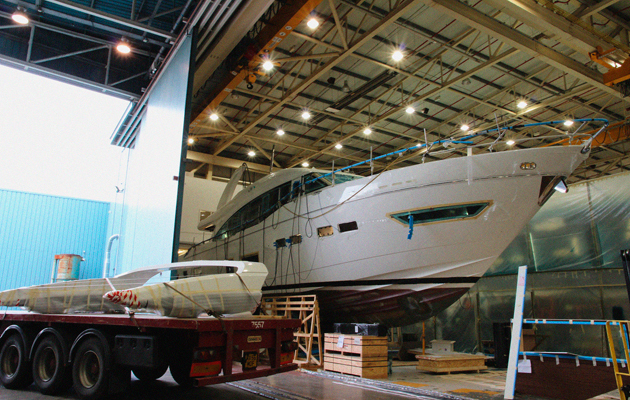 Sunseeker apprentice programme is being expanded, the company set to hire 40 additional trainees, up from 28 last year. This was announced as part of the National Apprenticeship Week, that the new intake will include 26 new hires at Sunseeker HQ in Poole and a further 14 at its Portland facility. “Developing new talent within the workforce is essential to maintaining our reputation and position as a world leader in luxury performance motor yacht design and manufacture”, said Alex Bowman, training manager at Sunseeker International. 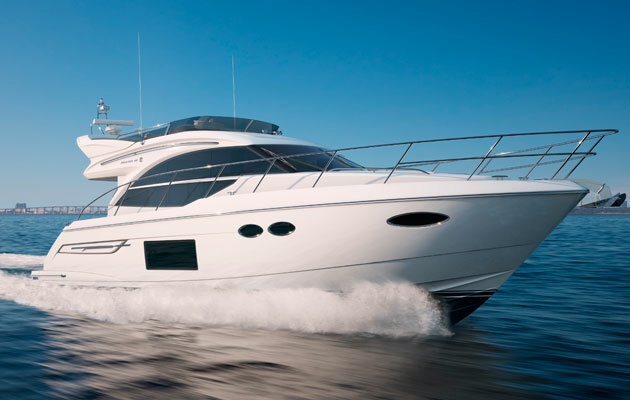 The Sunseeker three and four-year courses are available on a long-established apprenticeship scheme, which has been running since 1979. Sunseeker apprentices will be able to choose from four different specialisms: marine engineers (4-year), composite boat builders (3-year), marine electricians (4-year) and carpentry boat builders (4-year). All apprentices will contribute to the entire production lines of the Sunseeker range, from the entry-level San Remo 48 to the flagship 155 Yacht. 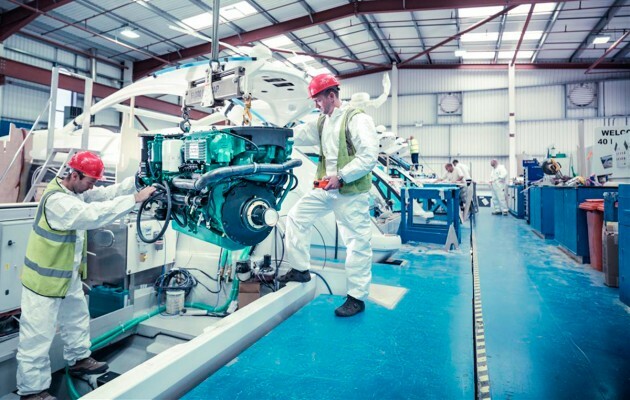 Sunseeker is currently training 60 apprentices in conjunction with Bournemouth & Poole College, and this new intake will take the total up to 100 – the highest number of Sunseeker apprentices to date. “Our record intake of apprentices demonstrates our investment in the future of the marine industry, enabling young people in the local community to kick-start their career in this sector,” said Alex Bowman. Practical Boat Owner: A man from Hull has been jailed for an additional six years after admitting his part in a smuggling conspiracy to sail more than a tonne of cocaine into the UK on a yacht. A ninth person, Wayne Bush, 45, is to be convicted over the smuggling plot on the yacht Makayabella, intercepted by the Irish Navy of the south-west coast of Ireland in September 2014. The cocaine found on board would have had a street value in excess of £160 million if it had it cut and sold in the UK, where the vessel was headed to. NCA National Crime Agency investigators found that Wayne Bush was part of a three man “coopering crew” who were due to sail out and meet Makayabella to bring back the drugs. An attempt to meet the boat had previously failed after the boat ran out of fuel, and the three men on board, including ringleader Stephen Powell, had to be towed back to port. Two days later Stephen Powell and another gang member, James Hill, met up with Wayne Bush and to try buying another boat at a marina in Milford Haven, south Wales but was unsuccessful. When the three men found out that their boat Makayabella had been intercepted and the drugs seized, they dumped the car that they were travelling in at Cardiff Airport. When their car was searched, six drums containing red diesel for the planned boat trip were found in the car boot. A marina compliments slip with both Stephen Powell and Wayne Bush’s fingerprints on it was also discovered. Wayne Bush was sentenced to three-and-a-half years in prison for an unrelated assault offence, but in June 2015 he was arrested by the NCA at HMP Humber in connection with the Makayabella plot. He pleaded guilty to conspiring to import class A drugs at Leeds Crown Court on 15 March, and he was sentenced to a six year prison sentence, to serve consecutively to the three-and-a-half years that he is already serving. “Wayne Bush’s role in this major drugs conspiracy was to assist in a second attempt to rescue the yacht when it broke down in order to transfer one tonne of cocaine to another boat out at sea. Thankfully, attempts to find another boat were unsuccessful. Had the plan succeeded, £164 million worth of drugs would have landed on Britain’s streets”, said Tarryn McCaffrey, reviewing lawyer in the Organised Crime Division at the Crown Prosecution Service. This drug case shows that each and every member of a gang can be successfully prosecuted for their involvement in these crimes, even if they are part of a large organised crime group.